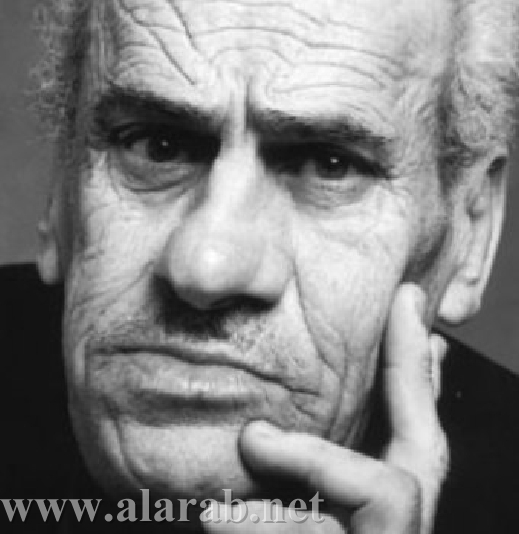 Palestinian poet Taha Muhammad Ali from Nazareth passed away. This land doesn't remember love. feeds all who come to it. the wild artichoke and chicory. with the doves of the sea.